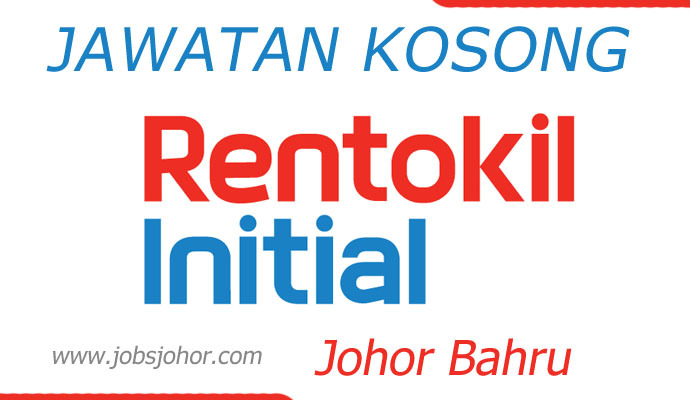 Rentokil Initial is the market leader in both pest control and hygiene solution industries for more than 40 years in Malaysia. As our presence in 12 major cities nationwide expands, we invite suitably qualified and highly dynamic colleagues to passionately grow with us. - Work closely with other team members to assist in collection. 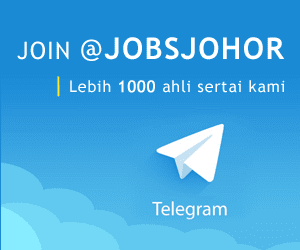 - Applicant must be a Malaysian citizen or hold relevant residence status .